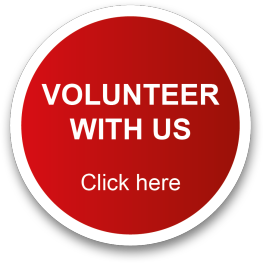 We have three different types of volunteer member. For further information and to join our charity as a rider, controller or fundraiser, please email members@ssbbgroup.org.uk. We would love to hear from you. We welcome riders who already hold their advanced certificate and offer guidance to those who wish to obtain it. 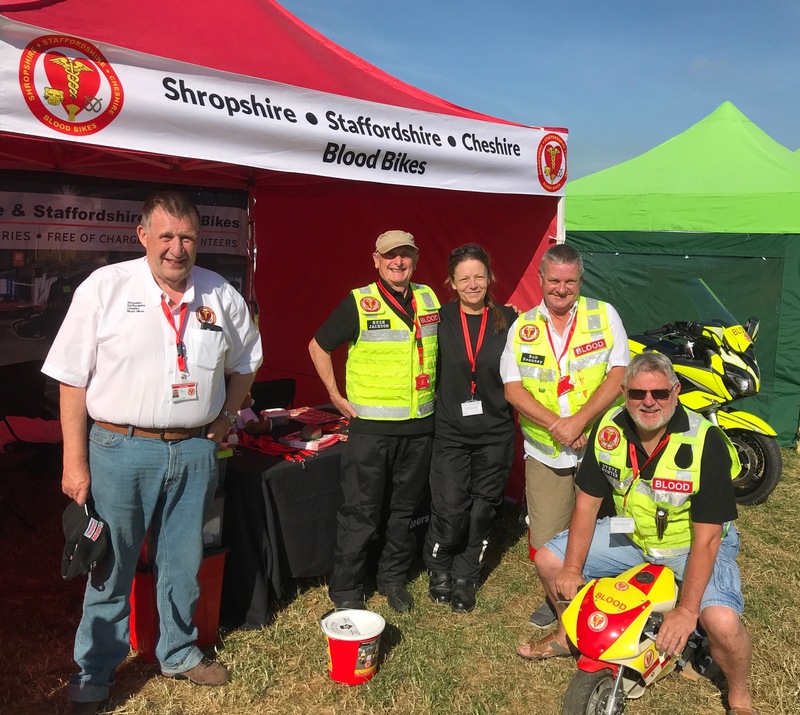 An advanced certificate is necessary to ride for our Charity and we also ask you to undergo a short informal assessment by one of our own assessment team. 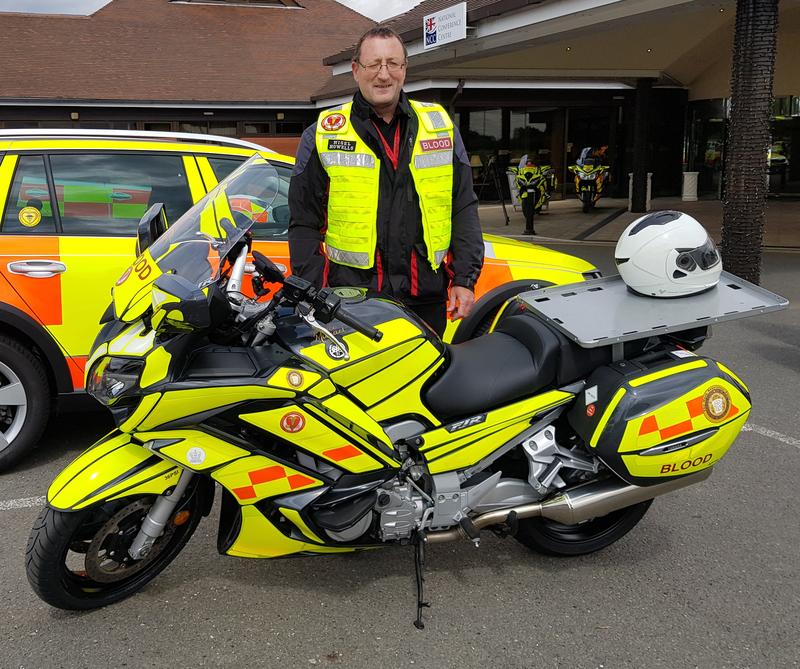 You will be eligible to ride a group liveried bike and carry a variety of urgent medical samples and supplies between the hospitals that we serve. We offer a service 24 hours a day, 365 days a year across three Counties and beyond. Each hospital has differing requirements and we pride ourselves on our flexibility. Ongoing training on all procedures and protocols is in place. Volunteering for a morning, afternoon or evening shift 7 days a week, 365 days a year, they are responsible for answering calls for help from our hospitals and dispatching riders in response. A special telephone number divert system allows the hospitals to contact the duty Controller on their preferred number, be it a mobile or landline. Details are requested and recorded and dependent on the hospital, the area and the duty rota our Controller then dispatches their rider. A live record of each journey is recorded. 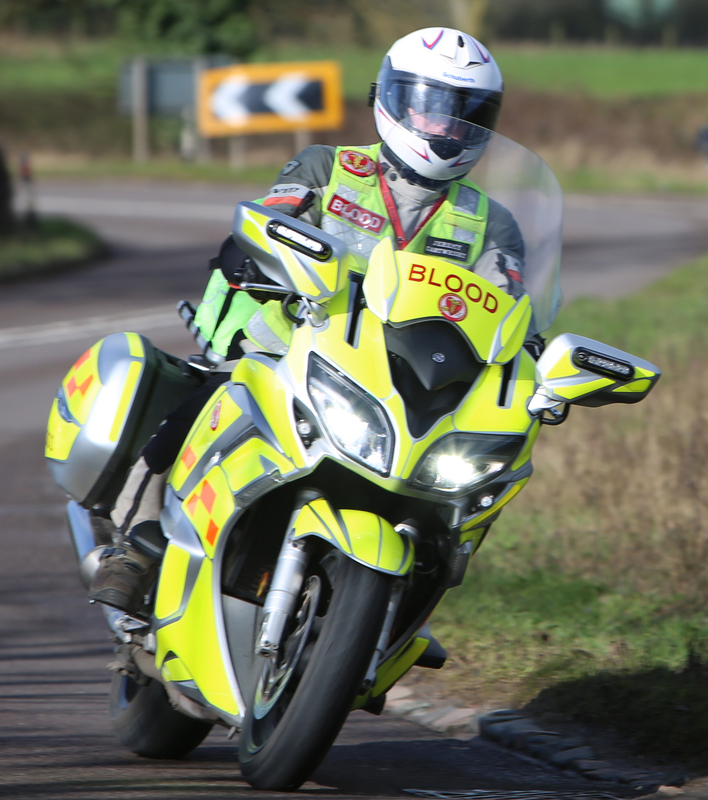 Good communication between riders and controllers is paramount as part of our duty of care. They work as a team. Training is provided and a Duty Committee member is always on standby to provide guidance and support. 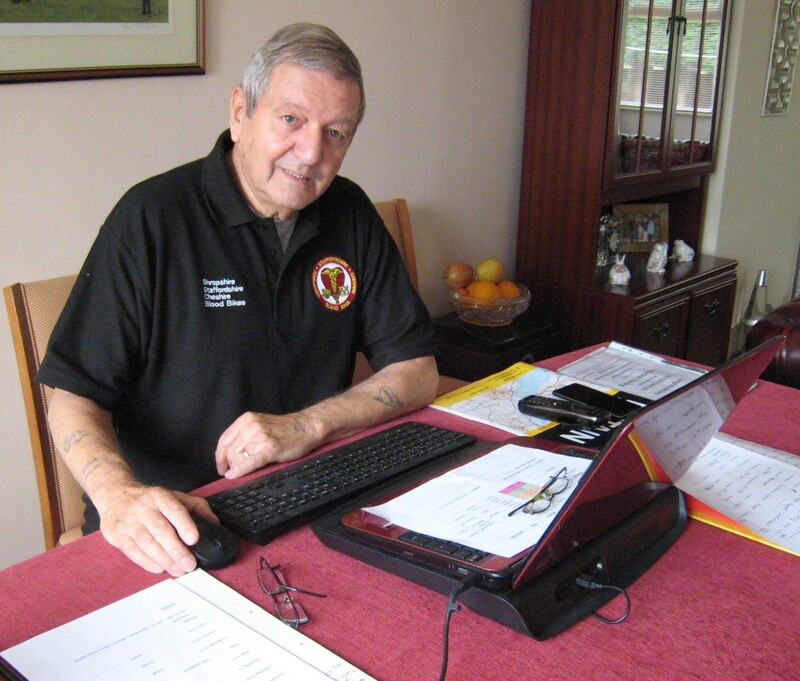 As a registered Charity run by volunteers, we are all fund raisers. 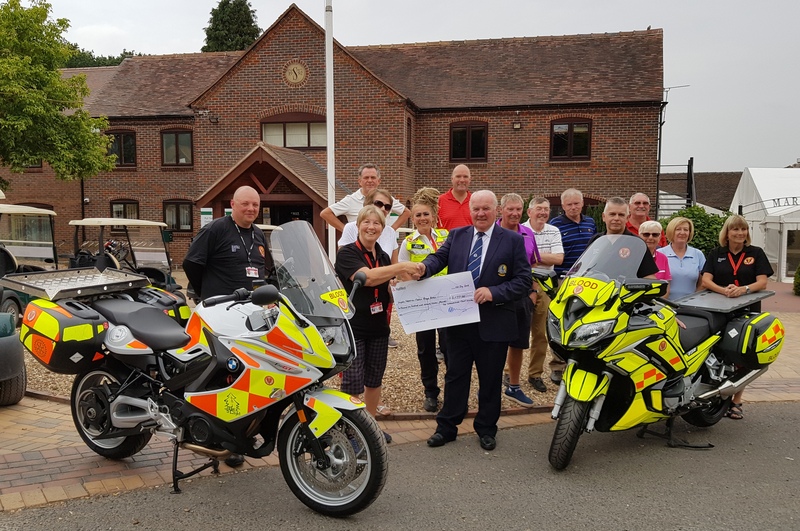 Members who do not wish to ride or control can make a valuable contribution in supporting the charity by attending events or holding events to raise funds. Income received allows us to run the fleet and offer a free service to our local hospitals.